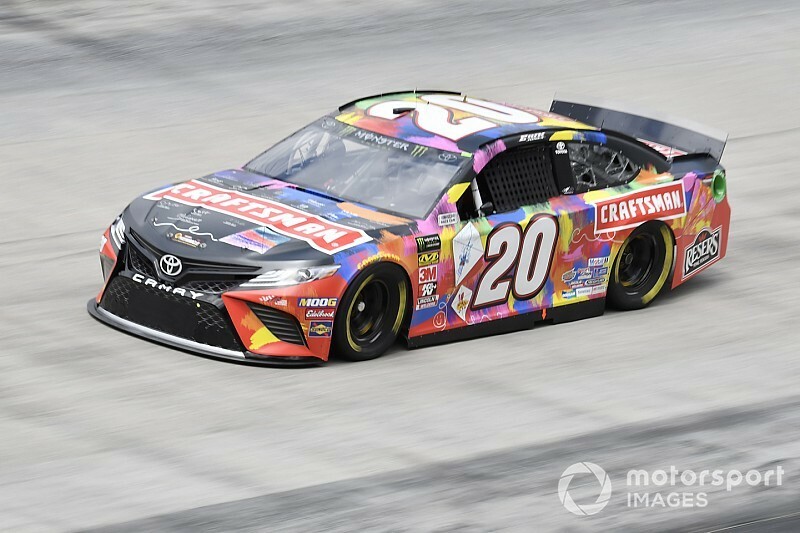 Erik Jones continues on pace for a strong performance in this weekend’s Cup race at Bristol (Tenn.) Motor Speedway. 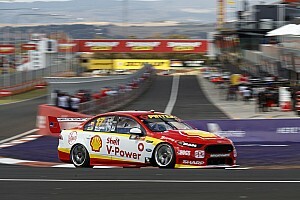 Jones followed up his fourth-place qualifying effort from Friday by leading Saturday’s first practice session. 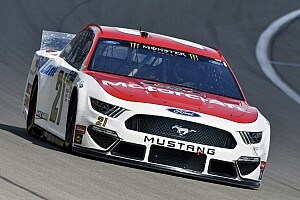 His average lap speed of 129.903 mph (14.771 seconds) topped Joe Gibbs Racing teammate Denny Hamlin (129.850 mph) and Daniel Suarez (129.482 mph). Joey Logano was fourth and Kyle Busch completed the top-five. 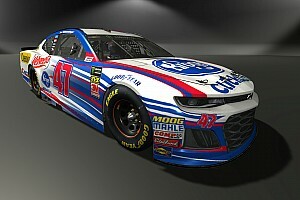 In four career Cup Series starts at Bristol, Jones has a pair of top-five finishes, including a fifth in last August’s race. 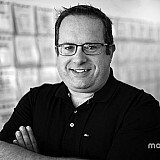 “I feel like we were making the right strides. There was just a lot of circumstantial stuff that happened in the last few races that didn’t play out,” Jones said. “Texas was a good race for us obviously. We have the speed and we’ve got the team. Rounding out the top-10 were Jimmie Johnson, Clint Bowyer, Martin Truex Jr., Kevin Harvick and Ryan Blaney. 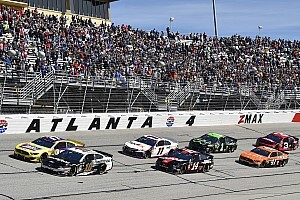 In all, 21 teams ran laps under 15 seconds during the 55-minute session. Practice was briefly halted with about 22 minutes left to check the track for debris. Pole-winner Chase Elliott ended up 13th-fastest.